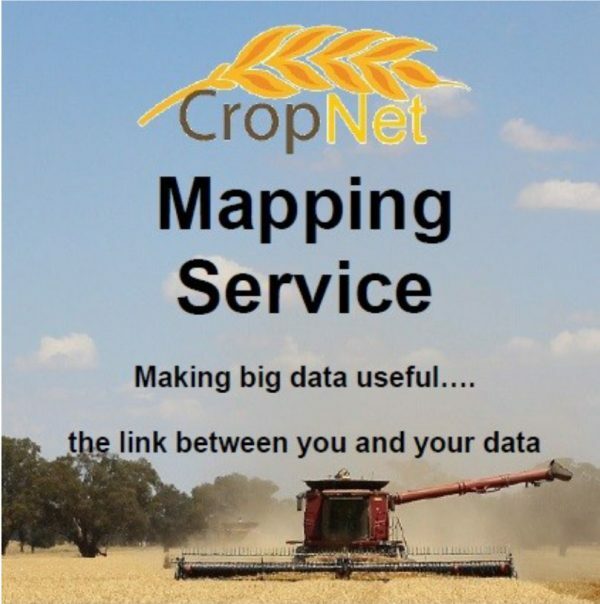 CropNet Mapping is a new service which aims to provide the solution to help farmers organise their Digital Farm data and present the data in a simple, easy to use format and in a timely manner. CropNet Mapping will collate and process the Yield and Protein data from the CropScan 3300H On Combine Analyser and return the data to the farmer as a series of usable maps. This ensures farmers and their agronomists have the important data before the big decisions need to be made. Maps include: Protein, Moisture, Oil, Yield, Nitrogen Removal, Sulphur Removal, Phosphorous Removal, Potassium Removal, Protein/Yield Correlation.